Set in 1950s London amidst the gritty and violent world of boxing, this beautiful and brutal debut is the story of one man’s struggle to overcome the mistakes and tragedies of his past. Jack Munday has been fighting all his life. His early memories are shaped by the thrill of the boxing ring. Since then he has grown numb, scarred by his bullying father and haunted by the tragic fate of his first love. Now a grafting boxing manager, Jack is hungry for change. So when hope and ambition appear in the form of Frank, a young fighter with a winning prospect, and Georgie, a new girl who can match him step for step, Jack seizes his chance for a better future, determined to win at all costs. 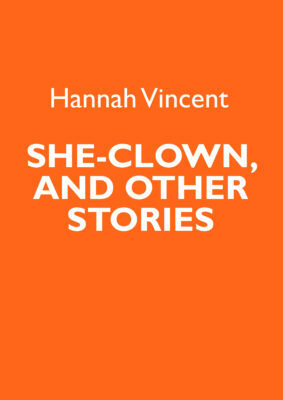 Inspired by the boxing grandfather of the author Emily Bullock, the novel is at once a startlingly poignant exploration of love and family loyalty, and a proud evocation of the strength of relationships formed in a violent, ambitious, male-dominated world. This first novel cries out to be a black-and-white British film… The backdrop of London is splendidly done – all crusted soot and swirling fog – and the boxing scenes have a terrific vigour and excitement. Like Fat City, The Longest Fight is really about the fragility of masculinity… But Bullock’s moving, punchily written novel also gives attention to the wives, sisters, and daughters affected by boxing’s masculine codes. Captivating in its beautiful portrayal of grief and love… Page by page, Jack and his life become all the more real, until he fills the reader’s imagination and the novel can’t be put down. Brilliantly written, genuinely engaging: a great read. An astonishing, wonderful, well-crafted novel and most highly recommended. I was knocked out by the depth of the emotional punches in this stunning debut novel. This is a skilfully written and intelligent novel with multiple layers. For its vivid portrayal of another world, and its recounting of a story to break your heart, I highly recommend it. A rich character piece, a dark story of obsession and sacrifice… History bleeds into the narrative… The tension is sustained to the end, and the writing never lapses into sentimentality. Bullock’s characterisation is sublime... An astonishing debut from an author whose star – I am sure – is set to rise. Bullock shares something special – a clear understanding of her subject matter, and a talent for developing her characters in a way that leaves you craving more. We got lost in this world of backstreet boozers, sweat-reeking boxing clubs, trams and the struggle to make good (the real ‘longest fight’). Highly recommended. In her story about redemption and hope, Bullock’s writing is as taut as the fighters in her ring. Emily Bullock's punchy prose vividly describes a world of hard knocks and high hopes in post-war London. The Longest Fight is a wonderfully compelling, atmospheric first novel. 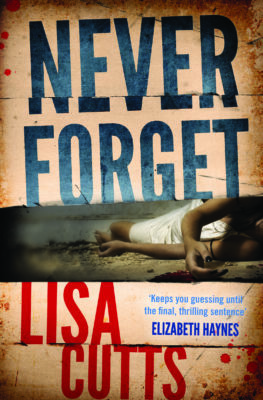 A gripping and nuanced story... a boxing novel that is both compelling and original. The Longest Fight is all about pain - hiding it, inflicting it, feeling and not feeling it...The voices ring so true it’s as if we are back in the 1950s... It’s a world in which dreams of escape soar, thrilling and captivating us. Emily Bullock’s writing is like a finely honed weapon that plunges you into the depths of London’s 1950s world of boxing and the underbelly of a society struggling to survive. Fights, families, all the twisted dramas of love, this gives you 1950s London as lived by its boxing families. Theirs is a rich and unknown world, and The Longest Fight is a raw beauty of a book. An intimate and original view of the world of boxing and the men and (importantly) the women involved in it. A wonderful first novel by Emily Bullock, which conjures the boxing milieu of pea-soupy 1950s east London… Like Fat City, The Longest Fight is really about the fragility of masculinity… But Bullock’s moving, punchily written novel also gives attention to the wives, sisters, and daughters affected by boxing’s masculine codes. Emily Bullock’s debut novel is captivating in its beautiful portrayal of grief and love. The reader is drawn into 1950s London and immediately thrown into the sweat, passion and desperation of the boxing ring. Bullock’s intricacy and originality of theme complement the complex yet endearing protagonist and from the opening of the novel, the reader is rooting for Jack’s success. Page by page, Jack and his life become all the more real, until he fills the reader’s imagination and the novel can’t be put down. Brilliantly written, genuinely engaging: a great read. In telling this often harsh and painfully honest story, Bullock employs some key weaponry from her heavily-stocked writing arsenal… Images are so easily conjured to mind, via some quite delicious phrasings and descriptions and Emily Bullock allows the reader to feel that they are right there within the pages… This is an astonishing, wonderful, well-crafted novel and most highly recommended. I was knocked out by the depth of the emotional punches in this stunning debut novel. Emily Bullock had me on the ropes, wrung out, cried out and then delivered a heart-wrenching blow in the final, pitch perfect, not a word wasted, lines of the last chapter… The story within will leave you feeling emotionally battered, bruised and marked with a new understanding of life, love and everything that's worth living or dying for, as you weep for Jack and his longest fight. Reading Emily bullock's prose is like taking a master class in how to write. Every word is well considered and precisely chosen, and resonates perfectly. The boxing world, and the setting of 1950s London are both brought to vibrant life. The beautiful language used is accentuated by its juxtaposition with the brutality of some of the subject matter… This is a skilfully written and intelligent novel with multiple layers. For its vivid portrayal of another world, and its recounting of a story to break your heart, I highly recommend it. 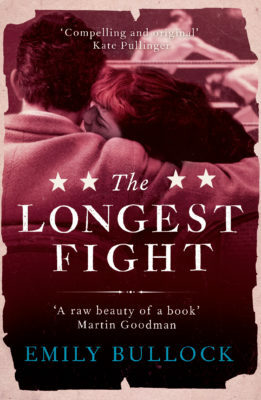 [The Longest Fight] is a rich character piece, a dark story of obsession and sacrifice… History bleeds into the narrative… Bullock creates vivid scenes, particularly the crowded boxing venues, and the dialogue is very believable throughout. The tension is sustained to the end, and the writing never lapses into sentimentality. Ultimately, this is a book about people getting in too deep, and finding it impossible to escape the situations that they have created through their past actions. Compelling and heart-wrenching debut… The novel really took me on a rollercoaster ride of emotions and I really enjoyed it. Bullock’s characterisation is sublime and each character is wonderfully individual. The setting of the seedy and dark side of London added real grit to it. An astonishing debut from an author whose star – I am sure – is set to rise. With her debut novel Bullock shares something special – a clear understanding of her subject matter, and a talent for developing her characters in a way that leaves you craving more. Tragic elements evoke emotion, and through clever technique Bullock is able to translate the character's surprising actions. The plot unwinds itself slowly in languorous prose which, in general, feels like savouring a hearty meal… The real meat, however, is in the depiction of pre-war and 1950s London: Peckham and Soho in all their smoggy glory. We got lost in this world of backstreet boozers, sweat-reeking boxing clubs, trams and the struggle to make good (the real ‘longest fight’). Highly recommended. Bullock’s London is the real winner in this book. It’s a gritty, dark world rebuilding from the Blitz, and the perfect place for Jack to explore the wreckage of his own life… In her story about redemption and hope, Bullock’s writing is as taut as the fighters in her ring. The Longest Fight tells a gripping and nuanced story about boxing and London in the 1940s and 50s. Emily Bullock brings a new sensibility to the way the sport is evoked and has produced a boxing novel that is both compelling and original. The Longest Fight is all about pain - hiding it, inflicting it, feeling and not feeling it. The view we get of the ring, the lives of the boxers, and the austerity of post-war London are stunningly real. And that is its wonderfully original touch - we see outside of the ring, there are sisters, lovers, aunts and wives. The voices ring so true it’s as if we are back in the 1950s, right in the stinking, rat-infested under-belly of the capital. We get to smoke, eat and yearn with these characters, to know what a hole in your shoe really means, and what it’s like to lose – and, occasionally, to win. It’s a world in which dreams of escape soar, thrilling and captivating us, but it’s a world where getting hit and staying down is not an easy option. 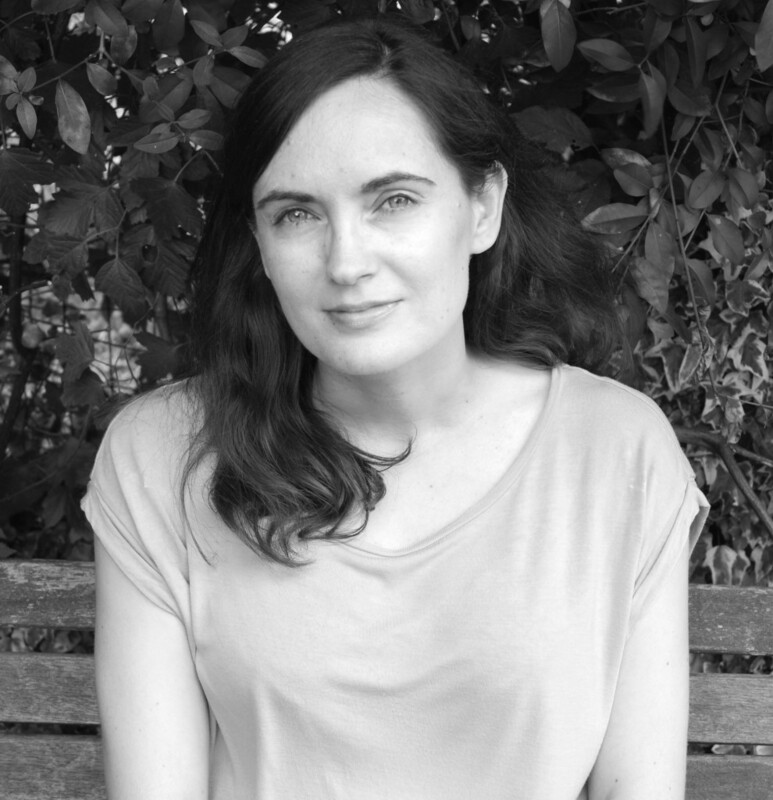 Emily Bullock’s writing is like a finely honed weapon that plunges you into the depths of London’s 1950s world of boxing and the underbelly of a society struggling to survive. Full of characters so realistic, colourful and heartbreaking with a story that never fails to surprise. The Longest Fight is a brilliant debut novel by a writer from whom you will want to read more. Atmospheric and elegant storytelling with a strong sense of authentic detail in everything from the sootiness of the post-war London air to the glamour of a nightclub. The characters are rich anda live, including the unforgettable Jack Munday, whose youth and adult years are expertly interwoven in a taut exploration of how or how much an individual can overcome a damaged past. An intimate and original view of the world of boxing and the men and (importantly) the women involved in it.